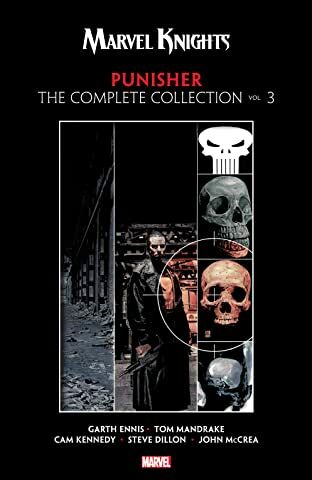 Collects Punisher (2000) #1-12, Punisher (2001) #1-5 and Punisher Kills the Marvel Universe. 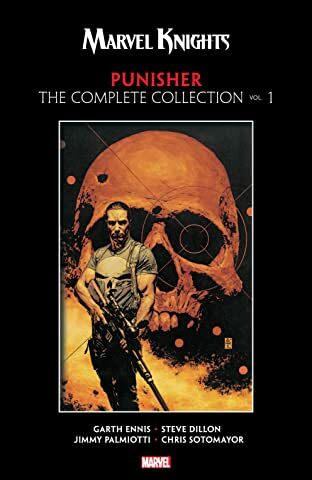 The critically acclaimed creators that brought you Preacher restore one of Marvel's most popular characters to ultraviolent glory — as a one-man army, locked, loaded and ready to take out anyone in his way. And Frank starts with Ma Gnucci and her entire crime family! 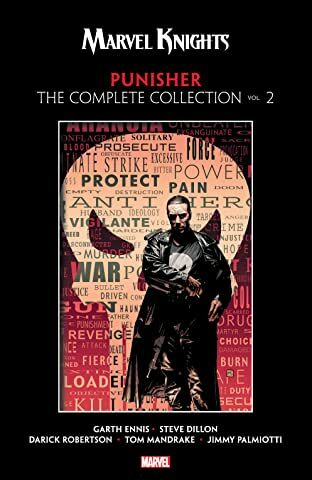 Spacker Dave, Joan the Mouse and Mr. Bumpo all await in one of the most celebrated Punisher stories ever told! And Frank's war on crime continues as he targets disgraced General Kreigkopf, and has a very unique team-up with Spider-Man! 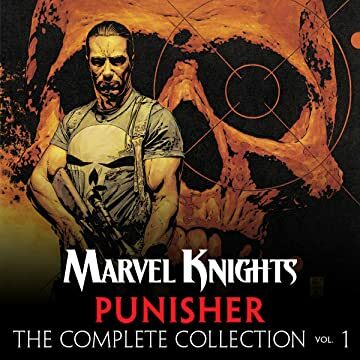 Plus, in Ennis' very first Punisher story, watch as Frank Castle unleashes his fury on the entire Marvel Universe!